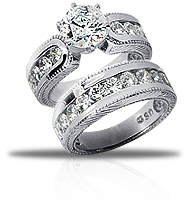 Find the engagement ring you have been looking for by browsing our huge selection! 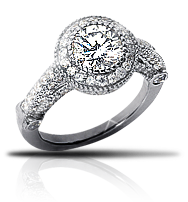 Take her breath away with a one of a kind diamond engagement ring set! 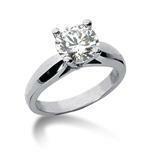 Click below to choose a stunning traditional solitaire diamond engagement ring. Looking for just the setting? 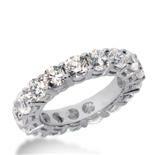 Then click below to view our full line of diamond semi-mount rings. 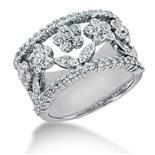 Show her how you really feel with an exquisite piece from our diamond Journey Collection. Looking to be the star at a party? Then take a look at our exquisite selection of diamond earrings. Take her breath away with one of our diamond or gemstone bracelets. 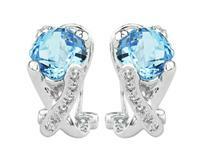 Take a look at our gorgeous gemstone and diamond earrings. Shop Here For All Your Jewelry Accessory Needs! Stepping outside the box? Here is our collection of Freeze Diamond Watches.